If I, or John, weren’t animated and crazy enough, put us on the same topic after talking for 3 hours straight and we can get a bit opinionated. That’s exactly what happened in this portion of John and my first podcast recording session. So, in this episode we start off talking about what really is a quality weld, what concepts you might want to keep in mind for learning to weld, and what kinds of welding are typically used were. 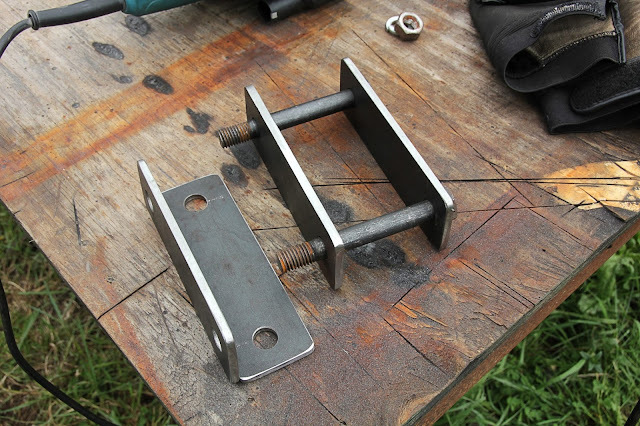 We also, talk about when tig welding is a viable, or necessary process. Since welding is also so varied today, we try and discuss the varying degrees of difficult by type, and which might be best for you. John also helps me understand the process of correctly welding Chromoly tubing a bit more as well. Never fear though, we continue the suspension topics. John and I talk about the pros of 3 links, and we talk about how/when using a 3 link might be a good idea. 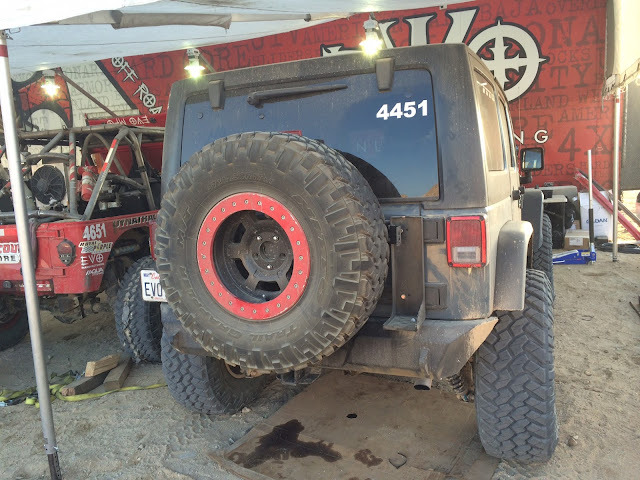 We also get into what challenges there are in creating a 4 link suspension that you would want to keep in mind. Another aspects of off-roading suspensions that we cover, is what kind of custom suspension that is the easiest First timer/Newb DIY suspension that you might want to try. As is common, we get into some random, but informative, conversation on spare tires, and their placement. This, in turn, turns into a full on opinionated conversation about spare tire carriers and when they are a good idea or not. This then turns into a conversation about if your spare should be part of the current set of tires that you are running, or not. The conversation also covers some details on track bars, and the bushing you want to use with your track rod. Since John found his Land Rover radius arms in a junk yard for next to nothing, he thought that I might be able to do the same thing. Not a bad way of thinking. I get it. This then, lets us discuss a bit about how buying from junk yard/salvage yards here in Chile works, and how expensive it really is. Man, I had not noticed how much cool stuff we talked about in this hour of talking. I really think you guys will enjoy it. Who knows… you might even learn something! If not, you will probably get a good laugh out of it. So, once you’ve listened, let me know what you think.